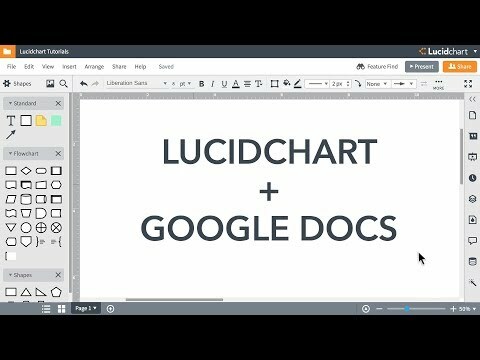 Manage your Lucidchart team with ease by setting up Lucidchart for your G Suite domain. Once installed, Lucidchart appears in the 'Apps Launcher' menu of your school or company Gmail; when clicked, it will automatically provision accounts for new users and place them on the team. Note: If you want an existing Lucidchart account to be linked to G Suite, ensure that your Lucidchart account is set up under the same email address as your domain email address. 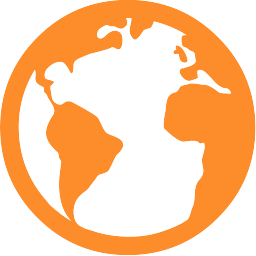 You can easily change this by visiting Account > User Settings in Lucidchart. Go to the Google Suite Marketplace. Search for Lucidchart and click "Install App"
Lucidchart will ask for permission to access some of your domain data. Check the box to accept the terms and conditions and press "Accept." Once Lucidchart is installed, the first pop-up will explain how to notify your users. Click "Next". The next pop-up will explain how to access Lucidchart. Click "Next." The final pop-up will explain how to customize the integration with your Lucidchart team. Click "Additional Team Setup." Lucidchart will open in a new browser tab/window, and you will be prompted to set up your team. See the sections below for instructions on adding users by domain, setting up Google SSO, and user provisioning. Navigate to your Lucidchart admin panel by clicking "Team" in the top banner. Click +User in the top right. Click "Add by Domain." A list of domain email addresses will appear from which you can invite new and existing Lucidchart users to join your team. Once you have installed Lucidchart for your G Suite domain, you can adjust your team's sign-on settings so that any user on your team's domain can log in to Lucidchart with their Google account. Log in to your Lucidchart account and go to your admin panel by clicking "Team" in the top banner. Click the Identity Management tile. In the User Sign In finger tab, make sure that Google single sign-on is selected. You can select or un-select any of the other methods. Select Google SSO from the default authentication dropdown. 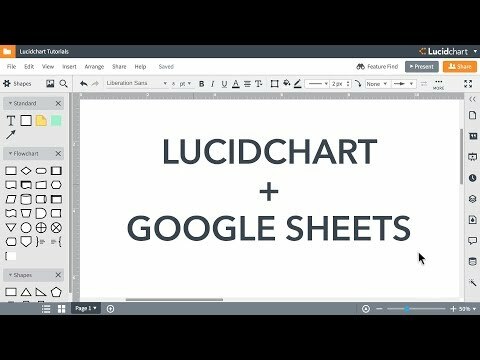 Lucidchart can sync with your G Suite domain to automatically provision or delete Lucidchart users when you add or remove them from your G Suite administration portal. If you receive any errors activating provisioning synchronization, follow the "Updating for new permissions" instructions below to ensure you have granted Lucidchart sufficient data access, which is required to sync provisioning. Note: The ability to provision users with GSuite is an enterprise-only feature. To upgrade, please visit our pricing page or contact our sales team. Click on Apps > Marketplace Apps. Click "Data access" and make sure data access is granted. Please make sure that you also have API access enabled. See this screencast for details on how to do this. Your permissions should now be granted inside your G Suite console as well as your 'Manage G Suite' page. 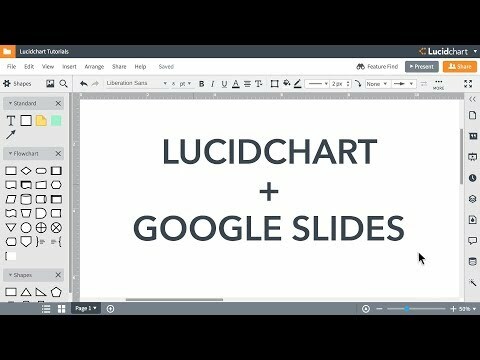 Refresh your Lucidchart G Suite page to see a complete list of users from your domain. If you've had trouble opening a document in Drive, and saw a growl about data access permissions being out-of-date, you're missing some permissions on your Google account. We can help! On your own Google account, go to the account permissions page. There, revoke access for Lucidchart entirely. Then, the next time you try to log in, you'll be prompted to re-grant access to your Google account. That should refresh your permissions and allow you to connect properly to Google Drive. Please make sure to log in and go to your Lucidchart G Drive page to check your settings there as well, after you've re-granted access.